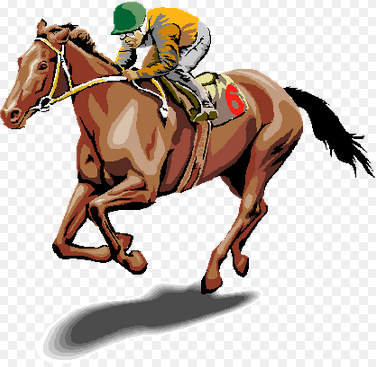 The Temelec County Club has organized a day at the horse races at Golden Gate Fields tomorrow, Thursday, June 6. Due to a last minute cancellation, two paid tickets are available. Please call Nancy Pharo 935-7808 if you would like these tickets.